Perfect fit blinds are a popular choice for conservatories and any UPVC windows or doors as they are easy to fit, don’t need any drilling, and of course they look fantastic. 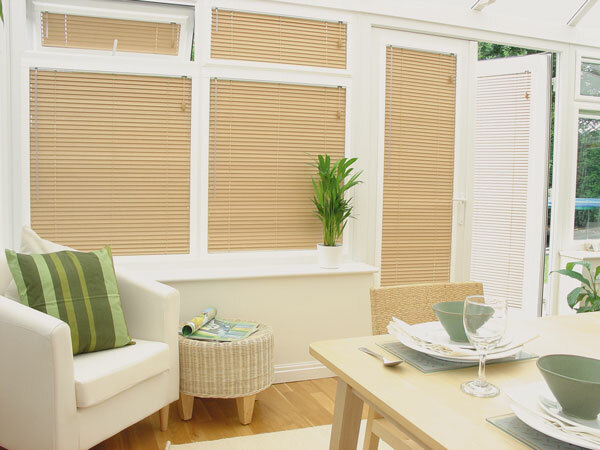 They are available in a range of types including pleated blinds and aluminium or wooden Venetian blinds. We can offer these in a wide range of fabrics and colours like all of our fitted blinds. See what some of our happy customers have to say about the perfect fit blinds we have supplied and fitted for them. You can see more reviews on our Marla Custom Blinds Checkatrade page if you wish.